All phases of landscape installations. 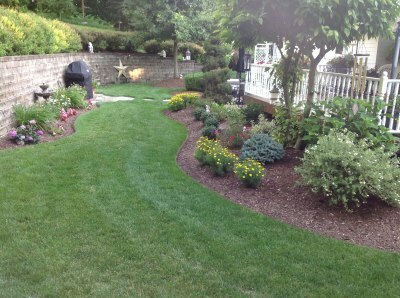 It’s your property so let’s work together and create a yard you enjoy! Remember that a project is more than just the final product. The whole integrity of a build or planting is how it is placed in the earth. Proper base materials will prove to be the backbone of a design. Making sure the job matches the standards of the cost. Quality and proper function need to be the final result along with the creativity. 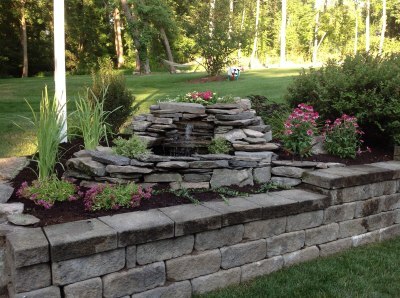 Combined with our outdoor hardscaping I have incorporated all phases of masonry work. 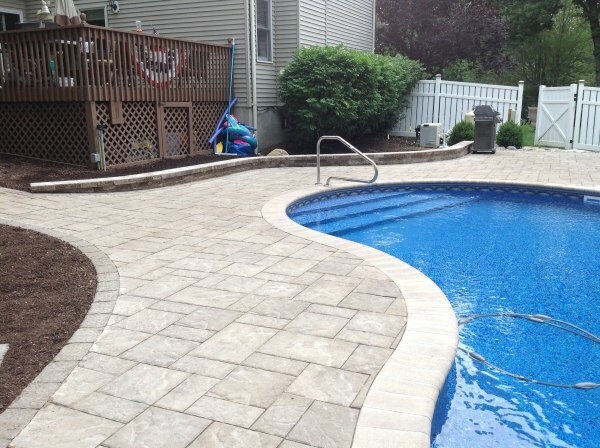 I have expanded our outdoor stone and paver features over the years to now incorporate the following due to the evolving combination of landscape masonry and hardscapes.